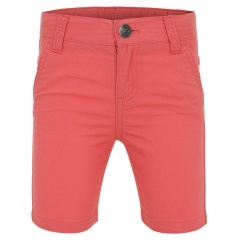 Add a pop of colour to his summer style with this pair of shorts. 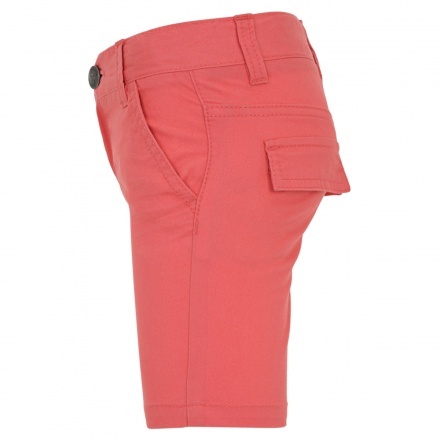 It features pockets on the front and back and a button zip fly closure. He can mix and match it with his casual shirts or printed tees for an effortless yet trendy look.